Welcome back to Winterfell baby! Today I bring you a segment Robert a/k/a In Deep Geek and I recorded discussing our hopes for S8, BR and NBR reactions to the series and then we get into some prequel talk. Daily DVR is available 5 days a week to Patrons and 3 Days a week – Monday-Wednesday-Friday for all. Subscribe! Thank you to Sudio.com/us for sponsoring this episode! 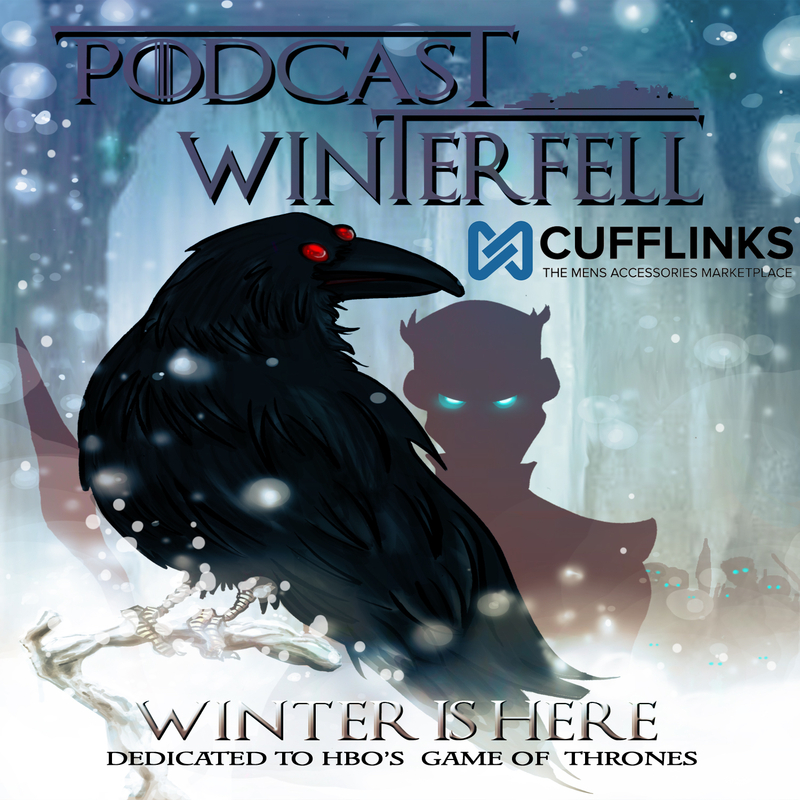 Use code WINTERFELLPOD to get %15 off your order!